Service Experience Campfire comes to Reston, October 18. Get 5 hours of hands-on Service Cloud learning, 100% free. Find out how easy it is to deliver world-class service with the world’s #1 customer service platform. 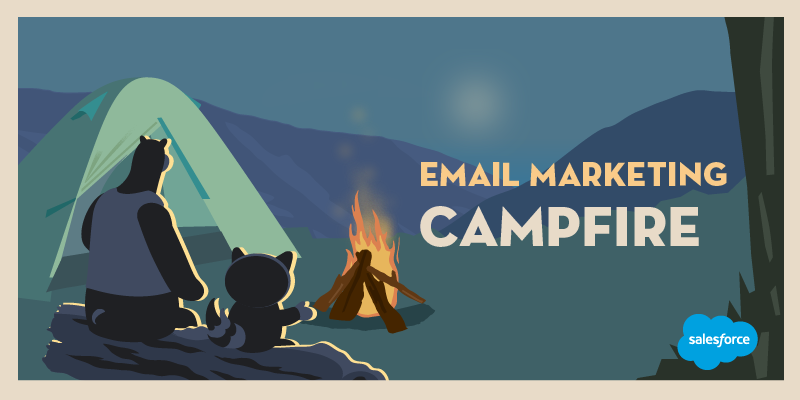 We’re hosting a free hands-on Service Experience Campfire. Join us in Reston on Wednesday, October 18, 2017, from 9:00 a.m. to 4:30 p.m. (followed by an optional happy hour). Salesforce experts will walk you through the process of turning on Service Cloud step by step. You’ll learn how to use the individual service modules to engage your agents and create a more personalized customer experience.